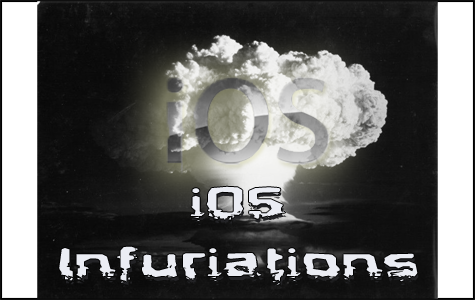 Scott admits to an anger problem when his iOS devices do not play nice. Howard and John Nemo revisit the way the New Yorker treats their iPad readers, as well as recent changes to Netflix subscriptions. And Suzé Gilbert captures Dallas with TtV Camera for iPad 2.